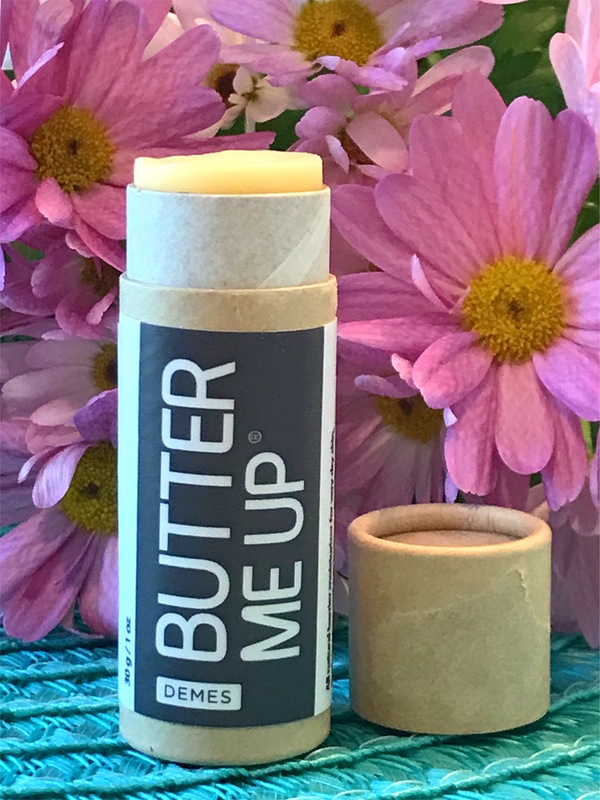 The “BUTTER ME UP” Moisturizer Stick is made with Shea butter, coconut oil, and jojoba oil which give this stick its moisturizing powers. This little wonder can be used on your lips, body, and even your pup’s paws! The packaging is compostable and cute as can be, and it is perfect to throw in your bag and apply throughout the day. I used this product as a giant lip balm. It moisturized perfectly and left a very subtle sheen. It’s not sticky in the slightest and it glides on smoothly and easily. I used it on my arms after several hours in the sun and I also used it on my dry as heck elbows. It moisturized without feeling greasy, Hooray! It definitely made a difference! The primary ingredients of the “LOOK MA, CLEAN HANDS” Hand and Body Soap are coconut oil, olive oil, and aloe. Geranium and bergamot oil give it a floral, fresh, and natural fragrance. This special soap can be rubbed into the skin, wiped and/or rinsed off. I took the traditional route and tested it under running water. It foams up easily and leaves hands feeling clean (not dry at all). It can be used as body wash or even as dog shampoo! 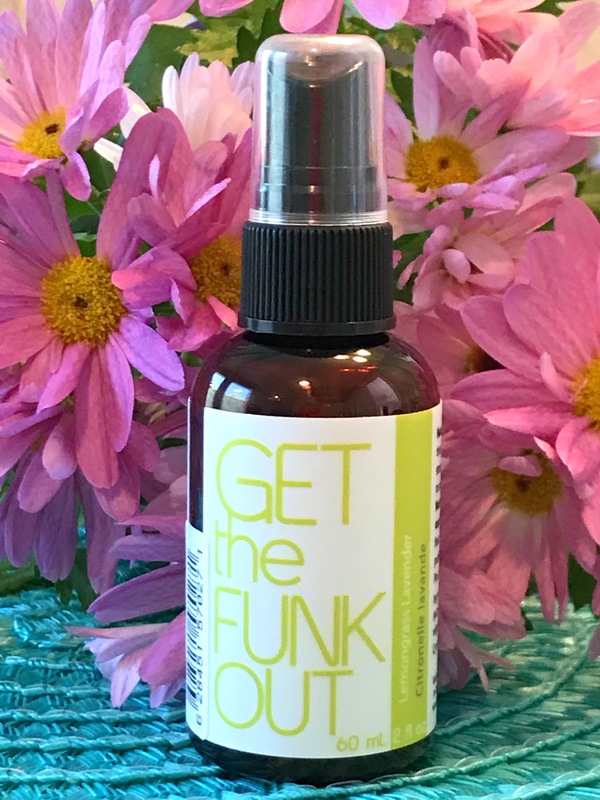 The “GET the FUNK OUT” Multi-use Deodorizing Spray is a very interesting product. It is an all natural deodorant for the air, surfaces, and body! I tried the Lemongrass Lavender scented spray, and let me say, this is so cool! Truthfully, I’m not a huge lavender fan, but the lemongrass gives it a strong citrus kick and vanilla brings in some sweetness. Again, this product can be used on just about everything to “get the funk out” including my flats that I wore in the rain a few days ago that weren’t smelling too fresh. They do now! As a bonus, the spray contains coconut and olive oil so it moisturizes as it kicks smelliness to the curb. How cool! I think it’s awesome that these products are multifunctional and can be used by everyone in the family including the pups! The packaging is wonderful. It looks fun and fresh and is easily taken on the go. The products themselves are effective and get the job done. 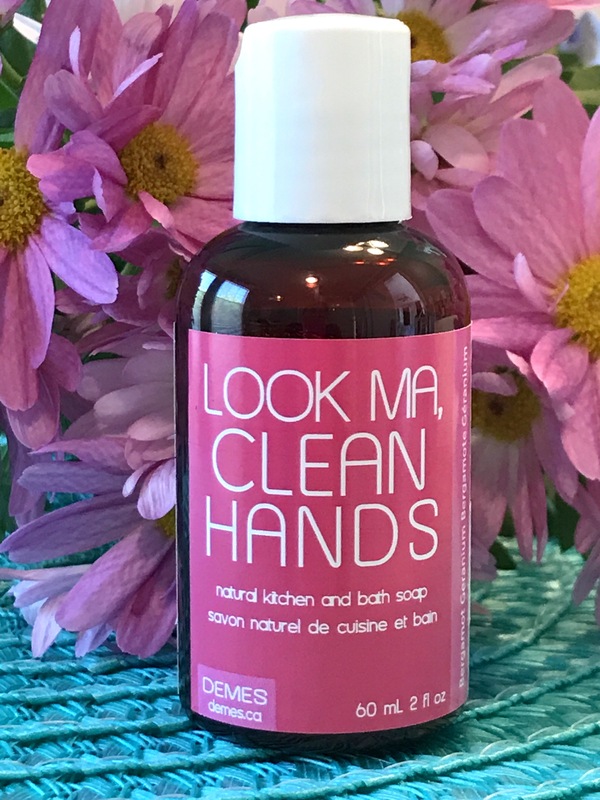 Demes Natural Skin Care is truly a special brand with unique products and I highly recommend giving them a try! Follow me on Instagram @VeganTreasureHunter for my upcoming summer giveaway to win these Demes products and more!